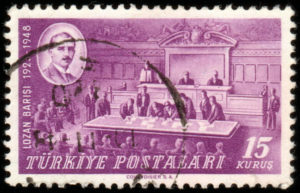 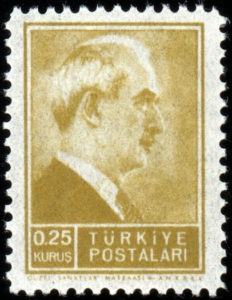 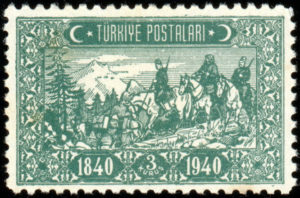 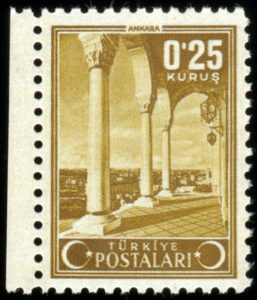 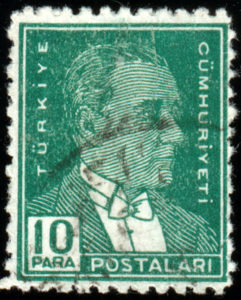 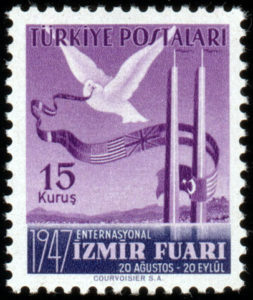 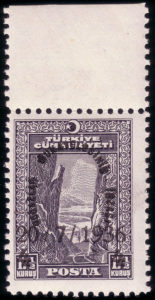 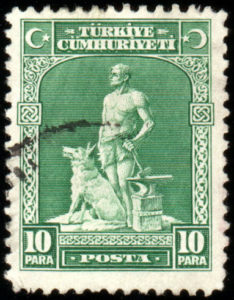 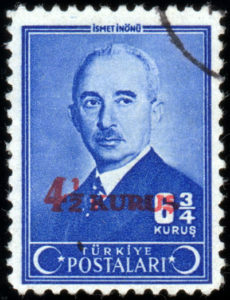 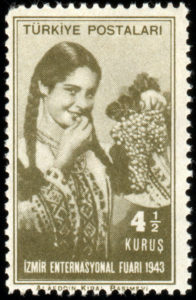 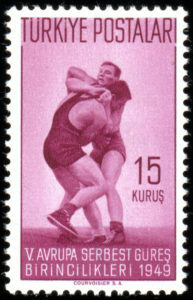 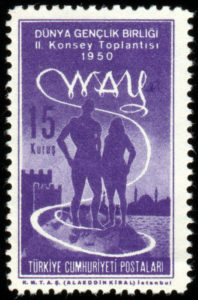 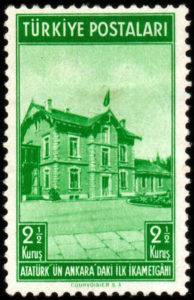 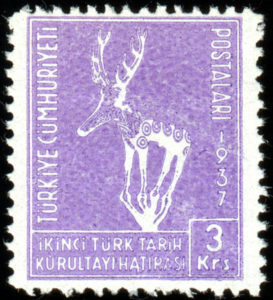 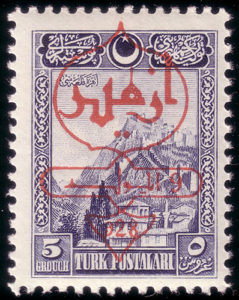 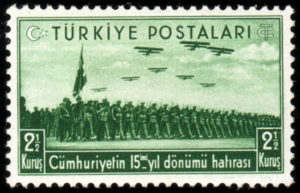 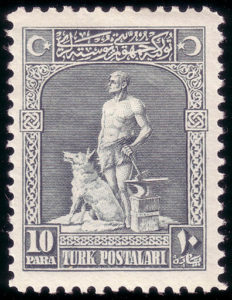 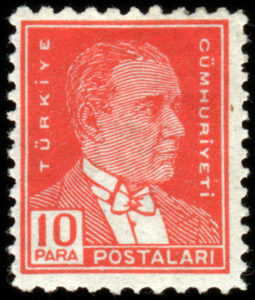 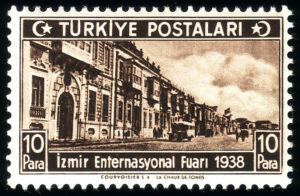 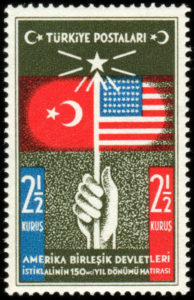 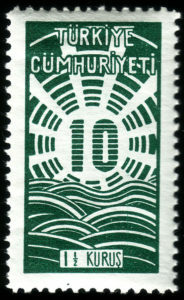 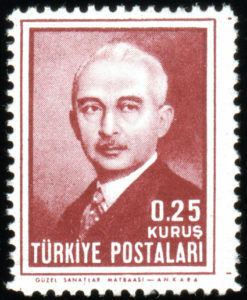 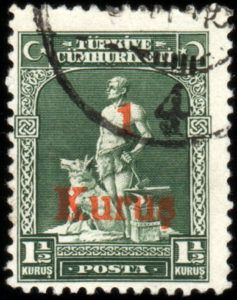 Turkish Stamps exhibited on this website are from my own collection, sorted by date and Scott Stamp Catalogue numbers. 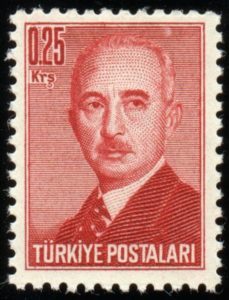 Please click on the image for the collection you want to browse. 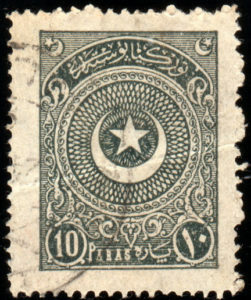 There are of course missing ones but my collection never stopped growing. 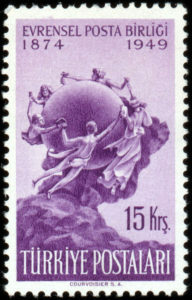 I am trying to fill in the gaps one by one. 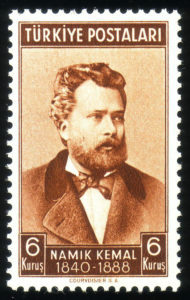 This is an ongoing project that will fill up my whole life.